Home Atlas Syndicate Life Which Whey is best for you? 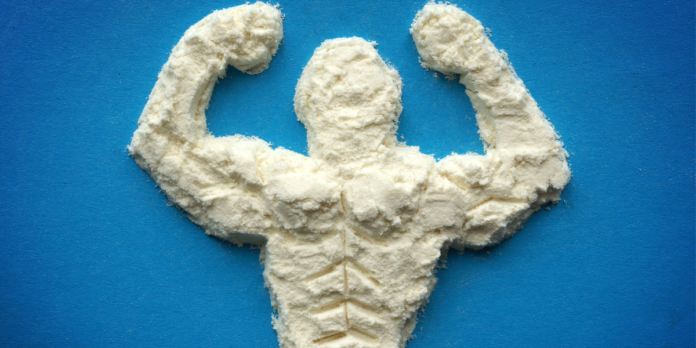 Which Whey is best for you? There are many types of Whey proteins out there and it can be very confusing on what protein you should be consuming for maximum results. I will state ahead of time, if you are Lactose Intolerant, whey protein is not the type of protein for you and please refer to our blog “Protein Powders for those with Lactose Intolerance.” There are three main types of Whey proteins to choose from Whey Protein Concentrate (WPC), Whey Protein Isolate (WPI) and Hydrolyzed Whey Protein (HWP). Each protein type has its own advantages. WPC is the most basic and most inexpensive type of protein source with the most bulk. Concentrate proteins tend to contain only about 25-89% of protein with low levels of carbs and fats (1-9%). This type of protein contains 4-50% of Lactose and is usually the source of protein used in protein bars and shakes. WPI is one of the quickest absorbing proteins with the highest source of protein. Whey Protein Isolate is the purest protein source with about 90-95% protein. This source also has the lowest source of fats (.5-1%) and Lactose (.5-1%) as well as carbs and sugars. On the price scale, Whey Protein Isolate tends to be a bit more expensive than Whey Protein Concentrate but not as expensive as Hydrolyzed Whey Protein. HWP is the most easily absorbed whey proteins available but doesn’t have as much protein as WPI. Hydrolyzed Whey protein contains about 80-90% protein and low amounts of Lactose (.5-10%) and fats (.5-8%). This source of protein reduces the chance of allergic reactions due to how it is broken down. This type of protein is easily digestible which makes it the protein, of the three, to be consumed before and after a workout. Hydrolyzed Whey Protein is the most expensive of the three proteins but has many benefits along with its pricey tags. Each type of protein has its benefits and choosing which one best fits you depend on your goals and diet plan. With each source containing different amounts of protein, fats, lactose and carbs, its best to choose a protein that helps you fulfill your daily Macro and Micro requirements.